The EU organic food logo by the Ministry for Consumer Protection refers to the legally provided regulations for organic products. If these regulations are fulfilled, the organic food logo can be used. Complying with these regulations is the most natural thing for us. 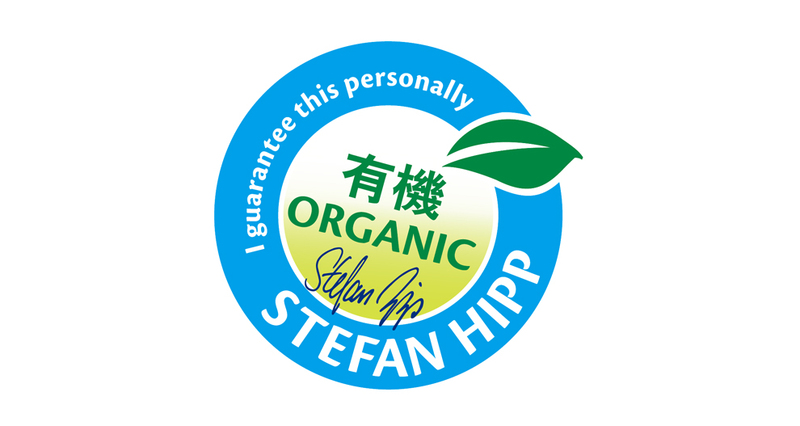 However, the HiPP Organic Seal goes even further than the general requirements of legal regulations for organic products. What are the advantages offered by HiPP`s Organic Quality? 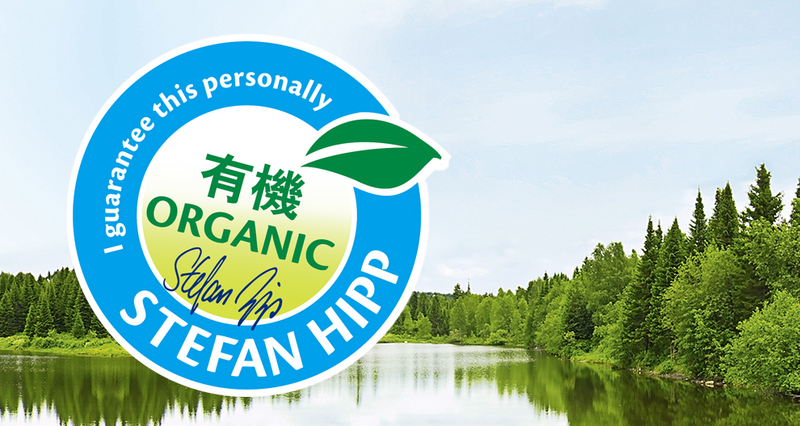 HiPP only uses organic raw materials, cultivated according to the EC Organic Farming Regulation. Moreover, all products go through additional, very strict checks because we know that the EU organic food logo alone is not enough to guarantee that a product is free from harmful substances. Immediately after delivery the first tests for harmful substances are made. If any objections arise, the goods are not accepted. Our ultimate goal is to process raw materials only if they are completely free from any harmful substances. This is why we test them for 850 different residues. Our in-house HiPP laboratory at Pfaffenhofen has been among the leading institutions in the field of pesticide analytics in Europe for many years. Only food that has passed our tight control system will get into the jars. Then the product is worthy of carrying the HiPP Organic Seal. What does the EC Regulation Organic-logo stand for? includes livestock farming which is appropriate to the relevant species. What is not provided by the Organic-logo of the EC? It is often mistakenly assumed that the organic food logo would also guarantee that a product is free from harmful substances. However, that is not the case. The EU organic food logo provides no information on whether an agricultural product that has been produced according to the guidelines of the EC Organic Farming Regulation is actually free from harmful substances. For example, the EC provisions can only regulate factors of the production process that are within the immediate influence of the producing company. What is not controlled is any potential contamination that raw materials may be exposed to from different sources during the production process and which impair the product without being noticed by the producer. Such contamination may, for example, originate from polluted ground water, high air pollution levels (near airports, flight paths, industrial facilities and busy roads) or from contaminated animal food.